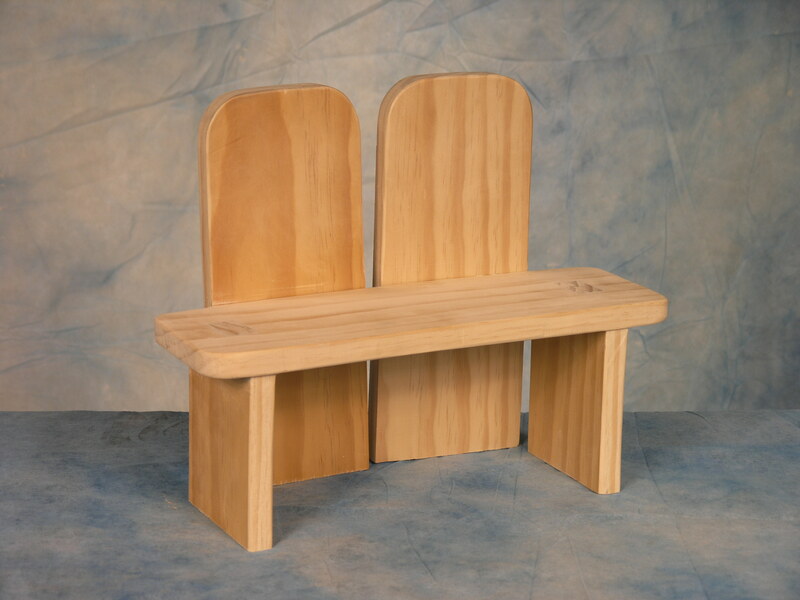 Our pine caskets are produced for burial at natural burial cemeteries. They are made to breakdown with the body and return to the earth. 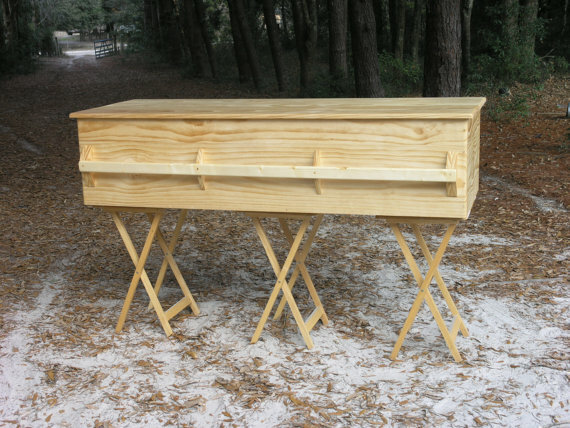 Natural pine caskets are made without metal or man-made materials. 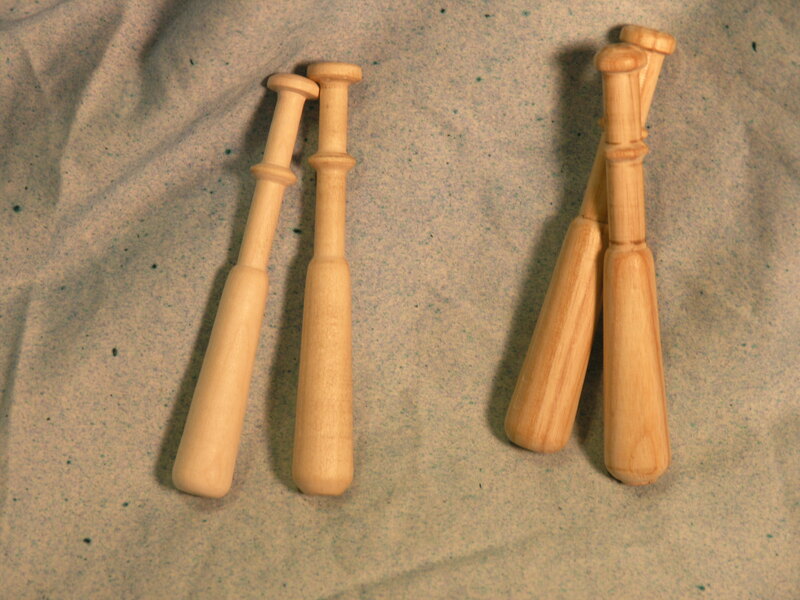 The boards are treated with olive oil, beeswax, and clove and sandalwood oil. These are natural oils that have spiritual significance. 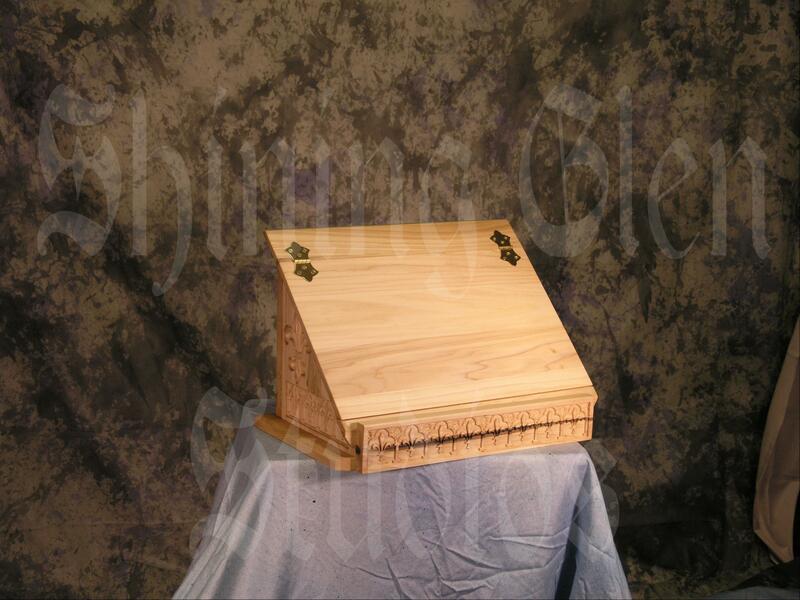 We can carve names, sayings, or images on the casket. 2 hours of carve time is included in the cost of the casket. 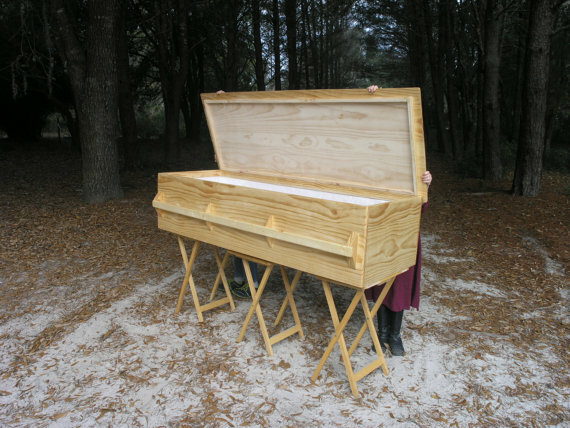 Extra large caskets over 6 feet in length or over 22 inches in internal width or extra small caskets under 5 feet in length are priced based on material costs. We will deliver within 50 miles of Fort White, Florida. We work with the Prairie Creek Cemetery in Micanopy, Florida outside of Gainesville. Local shipping is calculated by mileage. Contact us if you would like shipping options outside of our local area. Natural burial is done just as it sounds. It is a hole in the ground, dug by hand. Bodies are placed in the ground without unnatural processes (no embalming). They are meant to decay and return to the earth. We care capable of making super fancy caskets and coffins, just like those you can find at the funeral home. However, Prairie Creek prefers low profile caskets, as the holes are dug by hand and all dirt removed from the ground is placed back on the burial site. Those high profile, super fancy coffins and caskets create a lot of extra work for volunteers and don't decay quickly, leaving a very large pile of dirt for quite a few years. 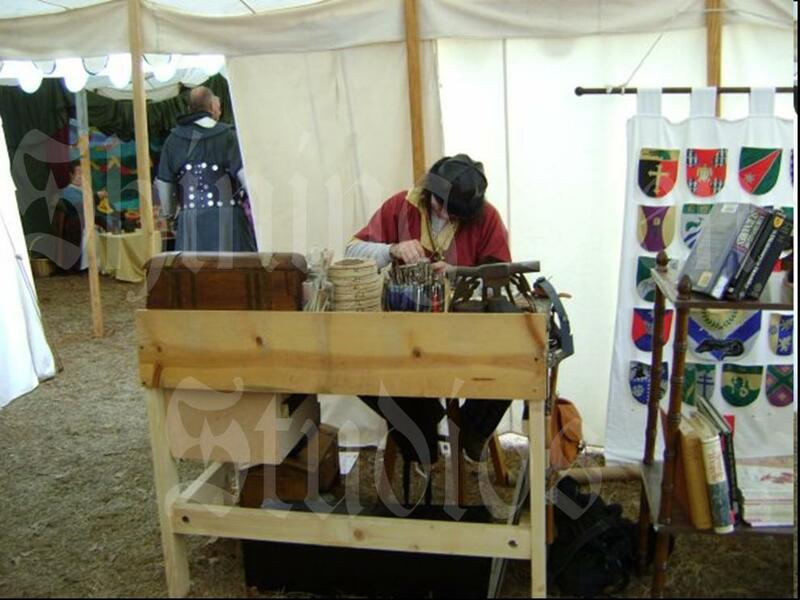 If you would like a fancier casket or coffin, please let us know and we can design and create what you're looking for. 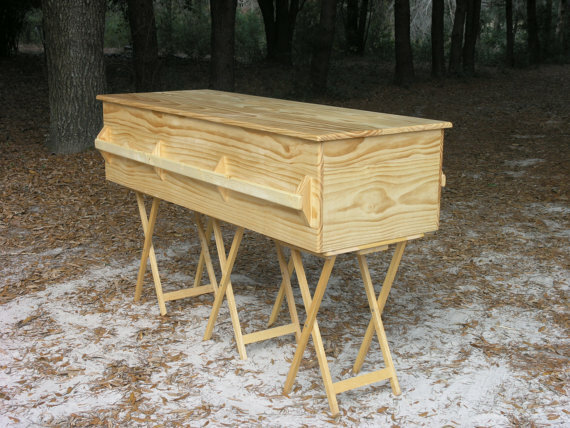 Please allow 2 days for construction as all caskets are made to order.